His infectious high energy, interactive, laser focused speaking style had made him an in-demand speaker across the region. His unique blend of business and personal development and skills, humor and high-power engagement, keeps audiences riveted to his every word. He has helped companies increase their gross sales by over 500% and reduce costs by nearly half a million dollars per year. As the President and C.E.O. of Business Refuel, a widely respected leadership development firm, he has helped Fortune 500 companies implement their training to achieve the next level of world class. His 15 years’ experience in outside sales, marketing, events, advertising, speaking, teaching, mentoring, and presenting has landed him into the arena of being one of Rich Dad Advisor and best-selling author Blair Singer’s inner circle as one of the tip facilitators of behavioral change in business. Jason has been entertaining and educating audiences with a unique brand of training, humor and accelerated learning practices, keeping even the most challenging audiences plugged, engaged, and focused with his high value content. His breakthrough strategies are used in many of the world’s most successful organizations teaching elite business owners, and leaders how to seize the opportunities in front of them and create extraordinary results. 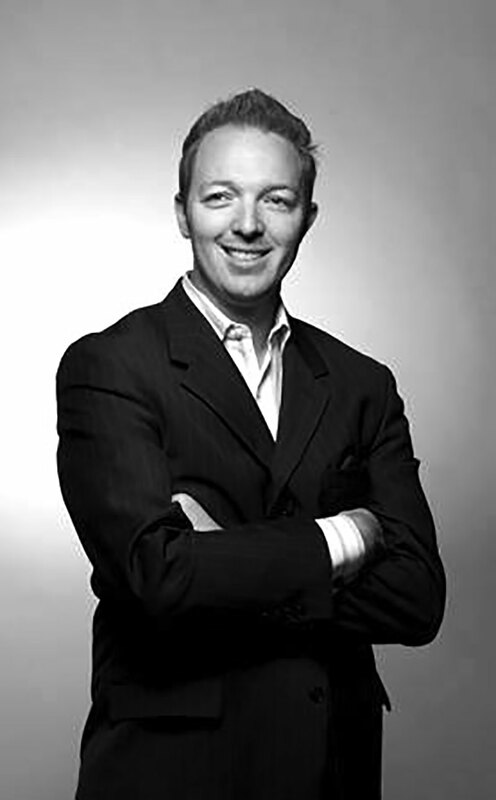 Join Jason Everett at the Redken Symposium!